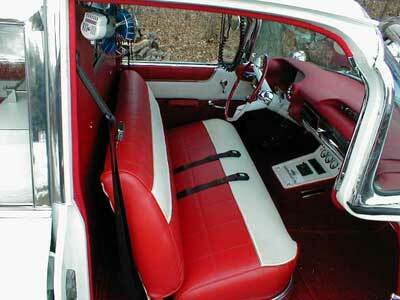 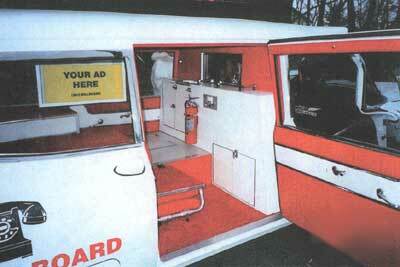 A RETRO-FITTED SPOOF ANYONE? 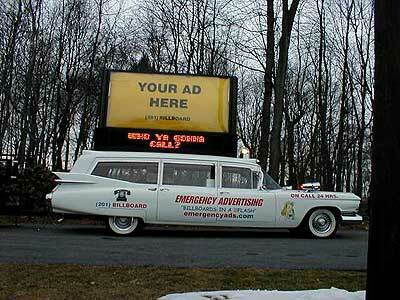 MORE EFFECTIVE THAN ANY BILLBOARD, MORE POWERFUL THAN ANY TELEVISION BROADCAST & MORE LOVED THAN ANY RADIO COMMERCIAL. 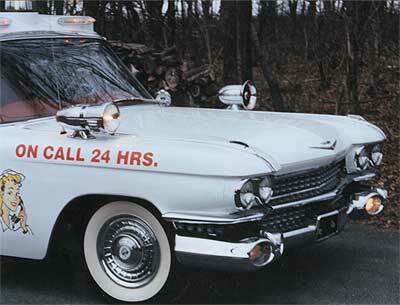 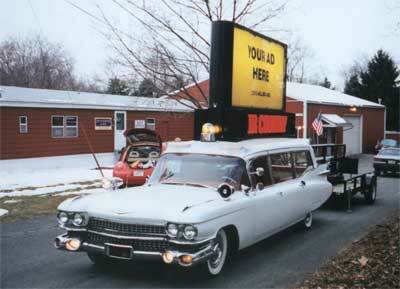 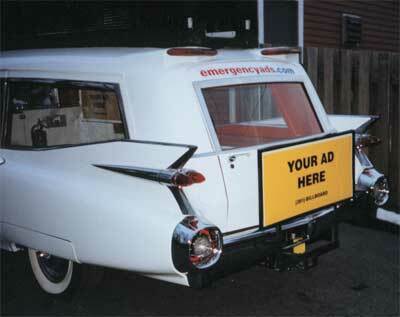 MEET AN OBVIOUS ONE OF A KIND ADVERTISING MOBILE IN A 59 STYLE THAT CANT BE BEAT!